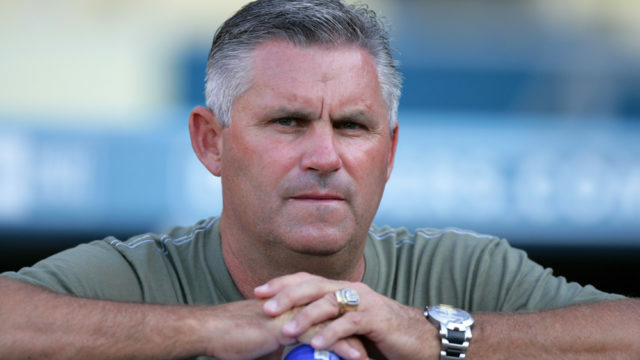 Kevin Towers, the former San Diego Padres player, scout and executive, will be posthumously inducted into the Padres Hall of Fame during a pre-game ceremony Saturday. Towers died Jan. 30 at age 56 after battling thyroid cancer. His Hall of Fame induction comes during a four-game weekend series against the Cardinals that also honors the Padres’ 1998 National League Champion team. The current Padres will wear 1998 throwback uniforms Saturday with blue patches bearing the letters “KT” and “RP” to honor Towers and former Padres bench coach Rob Picciolo, who died Jan. 3. 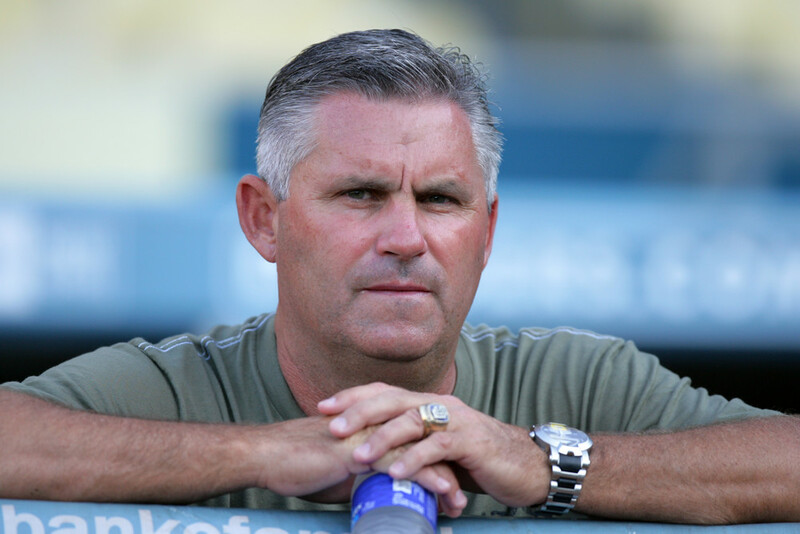 Towers had nearly 30 years of service with the Padres, notably as general manager of the club from 1995 to 2009. He was acclaimed for his “fearlessness” in making trades, said Danny Sanchez, the Padres’ communication manager. The Oregon native joined the Padres in 1982. He pitched seven seasons in San Diego’s minor league system before a series of arm injuries ended his playing career in 1988, Sanchez said. After serving as scouting director for two seasons, Towers was named general manager at age 34. Under his stewardship, the Padres experienced some of their most successful years in club history, including four National League West titles in 1996, 1998, 2005 and 2006, along with a National League pennant in 1998. Former Padre team member Trevor Hoffman said it’s fitting that Towers is being inducted into the Padres Hall of Fame. “That’s where he belongs,” Hoffman said.